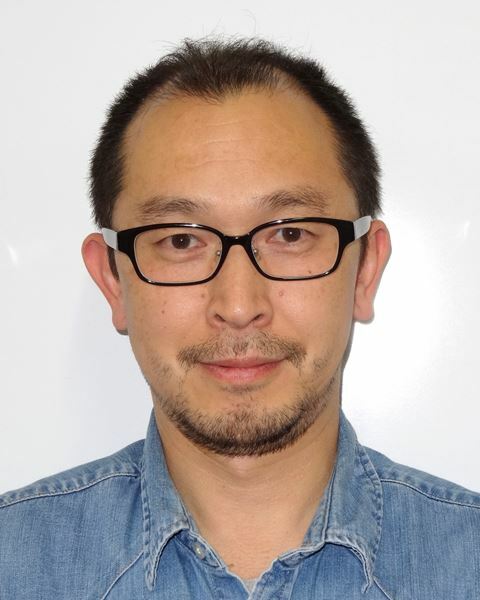 We are delighted to announce that Professor Toshiharu Teranishi has joined Chemical Science as our newest Associate Editor. Professor Teranishi is a Professor at the Institute for Chemical Research at Kyoto University. He received his PhD from The University of Tokyo under the direction of Prof. Naoki Toshima in 1994, and spent seven and a half years at Japan Advanced Institute of Science and Technology as an Assistant Professor and an Associate Professor. In 2004, he moved to University of Tsukuba as a Full Professor, and moved to Kyoto University in 2011. He is a vice president of the Society of Nano Science and Technology, Japan, and an associate member of Science Council of Japan. His current research interests include the precise structural control of inorganic nanomaterials and structure-specific functions for high-performance devices and photo-energy conversion and welcomes submissions in these areas. Toshiharu has selected 5 fantastic Chemical Science articles that he would like to share with you. We hope you enjoy reading them!